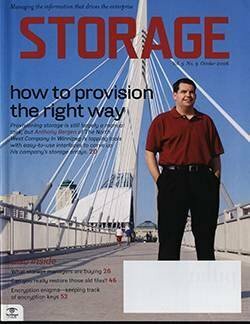 If you're an IT pro looking for a good storage user conference these days, you'll probably have to go through one or more of your storage vendors to find one. 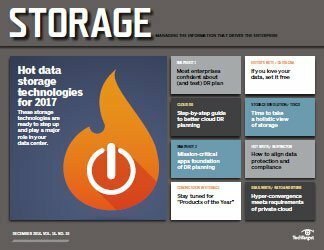 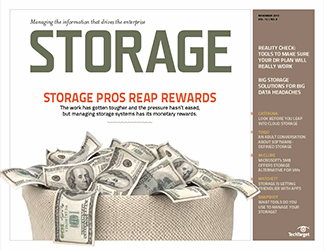 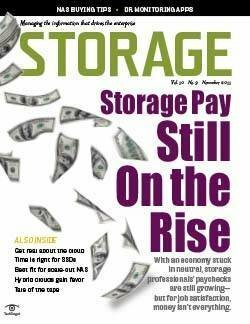 Storage "show season" 2018 recently concluded with a bevy of conferences in May and June. 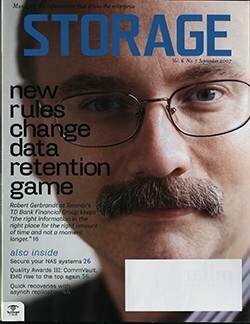 That packed lineup of user shows got me thinking about how storage conferences have changed over the years -- and not for the better. 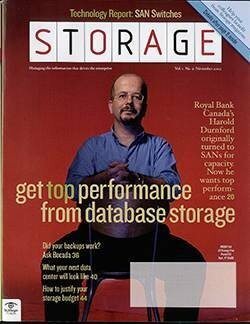 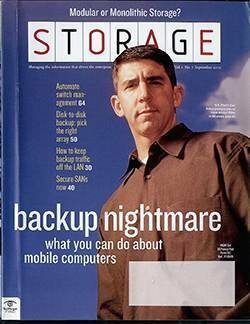 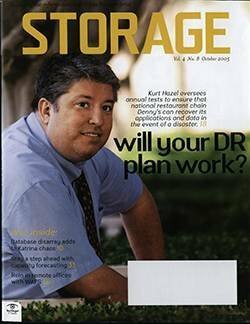 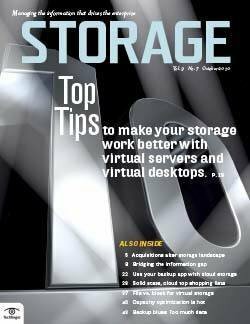 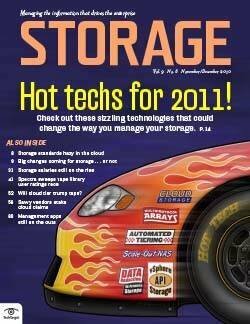 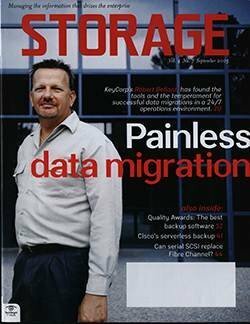 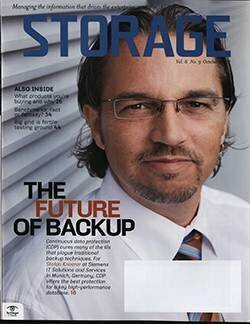 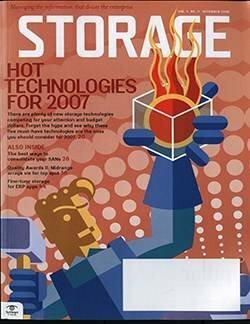 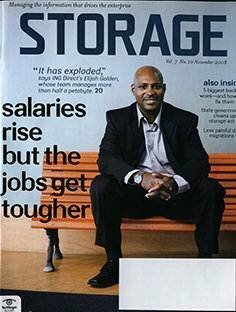 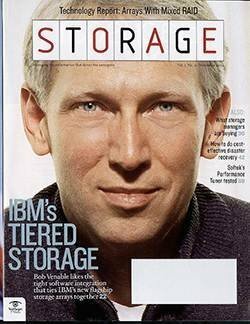 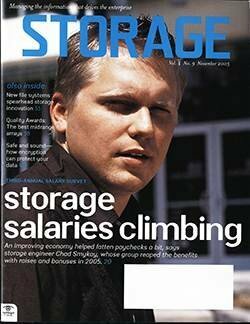 When I started covering storage full-time in 2003, there were a handful of big yearly industrywide shows that held value for storage pros. 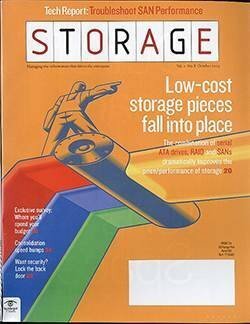 There were spring and fall Storage Networking World (SNW) conferences, and there were at least two Storage Decisions each year run by my company, TechTarget. 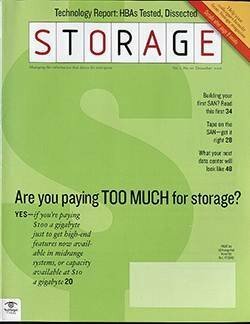 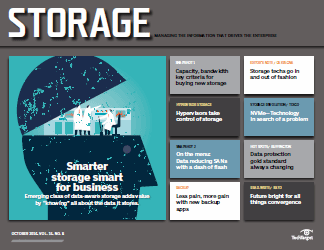 SNW -- co-sponsored by Storage Networking Industry Association (SNIA) -- was industry- and vendor-focused while Storage Decisions attracted a good end-user crowd. 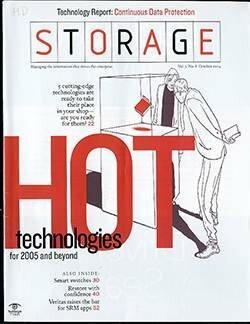 There were also a few big vendor events then, such as EMC World and Veritas Vision, but the SNW and Storage Decisions shows were the major gathering places for the storage world. 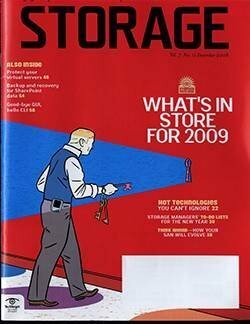 The 2008 recession helped alter the show landscape. 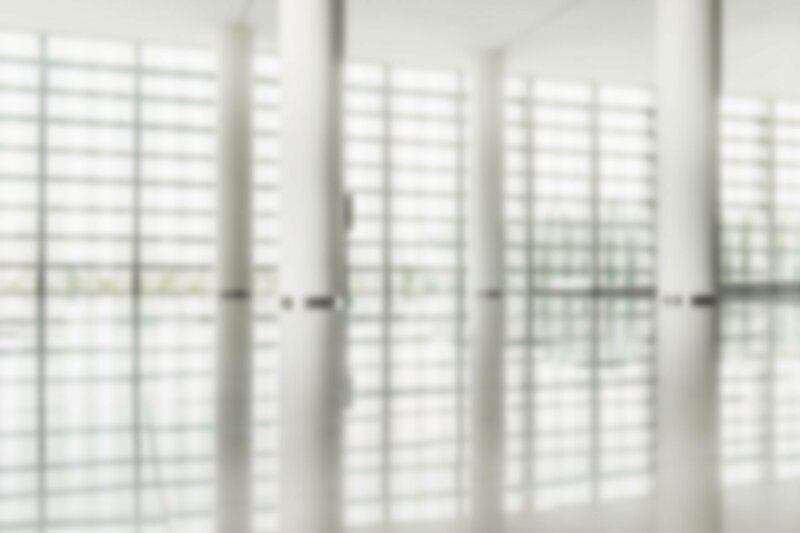 Companies cut back their travel budgets and staffing, making it harder to send people to conferences. 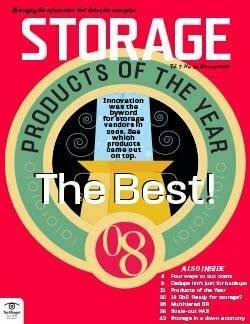 The independent storage conferences could not compete with the vendors, who saw their events as valuable sales tools. 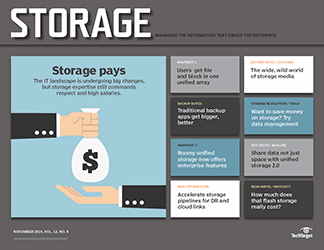 The large vendor storage conferences grew, and smaller vendors got into the act with their own shows. 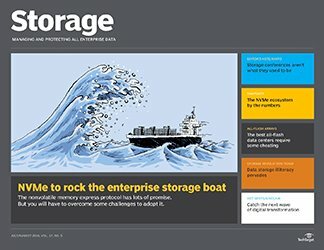 In May alone, Dell EMC, Nutanix, Pure Storage, Veeam Software and Zerto all held user conferences. 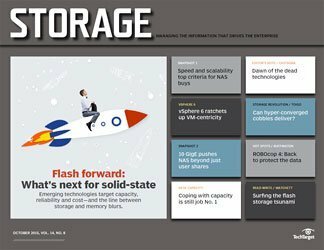 Hewlett Packard Enterprise (HPE) held its conference in June. 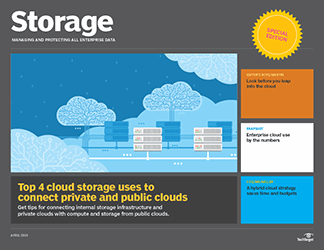 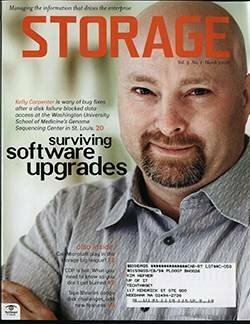 Other vendors that sell storage, including Commvault, IBM, NetApp and VMware, also hold user conferences. 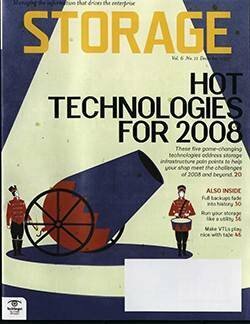 Veritas discontinued Vision this year, although the event had survived the dark years when Symantec owned the data protection vendor. 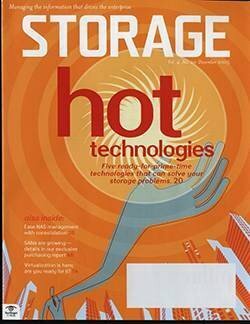 If your sole focus is storage, you may have trouble finding it at some of these storage vendors' conferences. 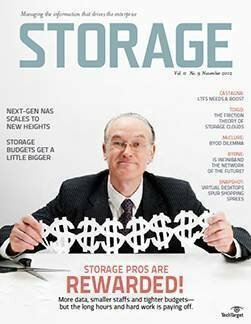 You can no longer spend a few days at a conference learning all about storage or doing an objective deep dive on a specific storage topic. 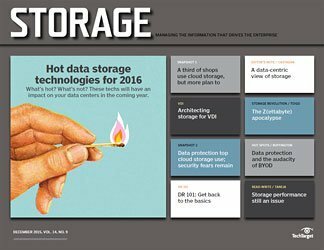 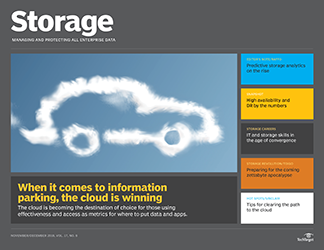 The information at today's storage conferences is filtered through the host vendors' lenses. 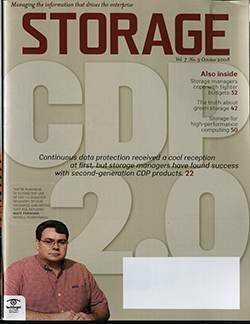 We still have the Flash Memory Summit, which looks at all things flash, but that remains more of an industry insider event than a user show. 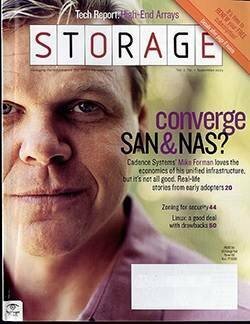 SNIA holds smaller conferences, but they also tend to attract mostly vendor reps. 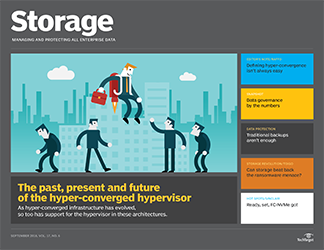 If you want to learn all about hyper-convergence, for instance, you can go to Dell Technologies World, Nutanix .NEXT, Cisco Live and HPE Discover to study up. 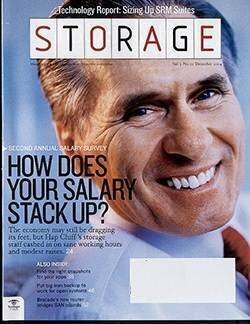 But that's expensive and involves too many trips to Las Vegas for most peoples' tastes. 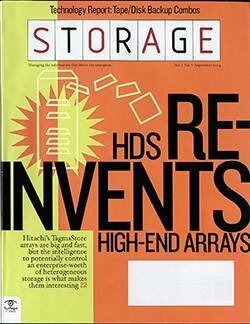 And you may still miss hearing about hyper-converged products from other companies, such as Datrium, Lenovo, Maxta, Pivot3 and Scale Computing. 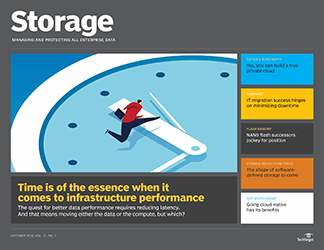 You may have heard a lot about flash storage at Pure Accelerate and data protection at VeeamON, but it was only Pure's version of flash and Veeam's data protection strategies. 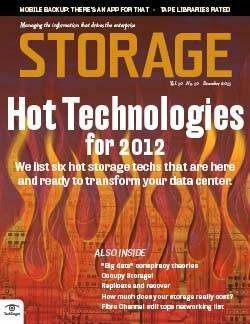 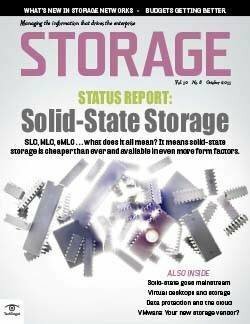 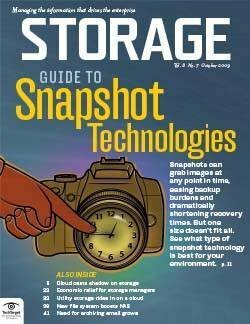 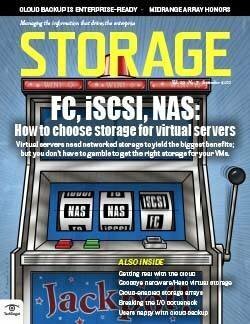 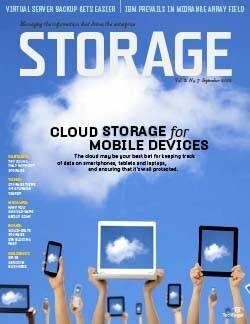 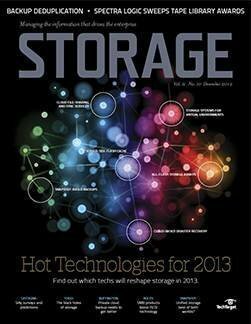 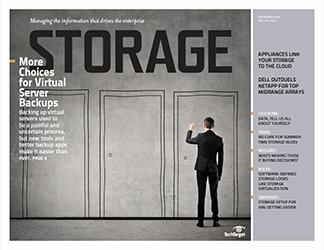 If your sole focus is storage, you may have trouble finding it at some of the storage conferences that vendors stage. 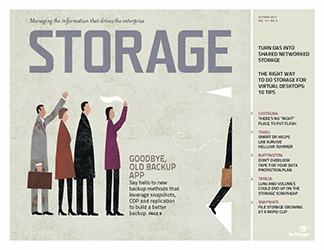 Storage can get lost at a conference that casts as wide a technology net as HPE Discover. 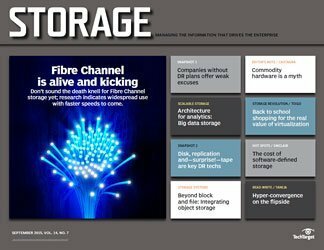 You may consider Cisco Fibre Channel switches crucial to your storage network, but you'd really have to hunt for information about them at Cisco Live. 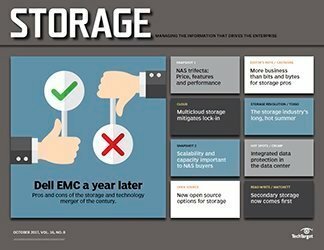 And when EMC World turned into Dell Technologies World this year, storage competed for attention with other Dell products. 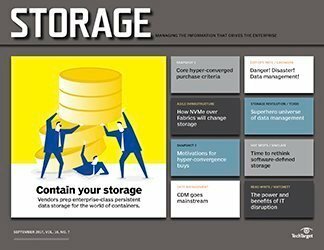 So you may have heard a lot about flash and hyper-convergence, but almost nothing about data protection, even though Dell EMC is a leader in that market. 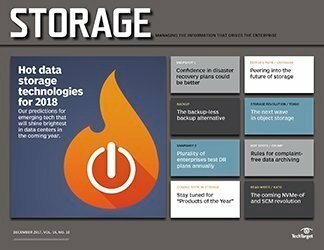 Most of all, you probably heard the obligatory talk of artificial intelligence, machine learning and the vacuously vague "digital revolution" -- common themes today at IT vendor shows. 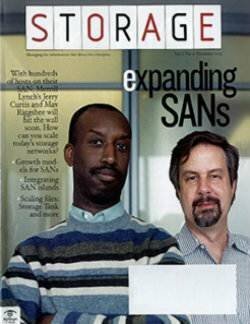 Unfortunately, there's not much that can be done to change this. 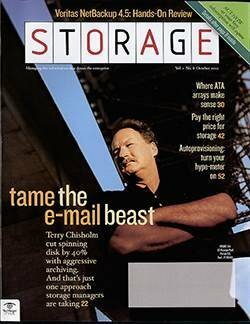 Independent shows don't work financially these days. 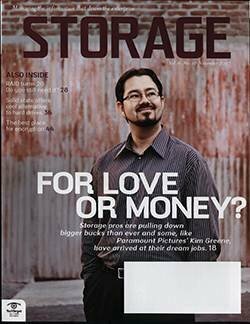 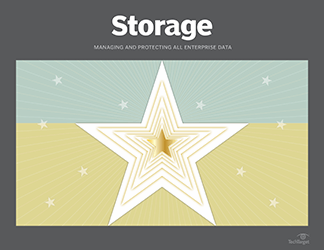 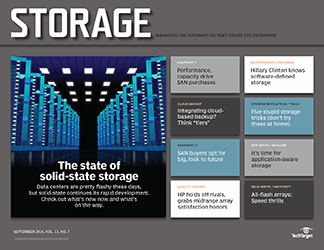 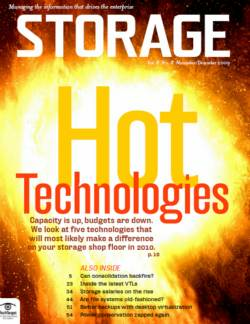 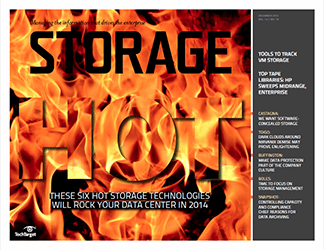 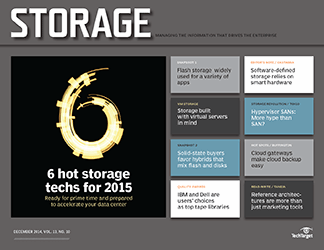 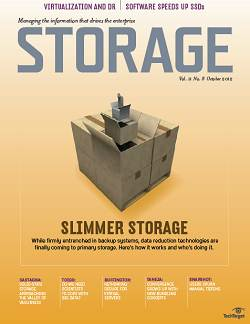 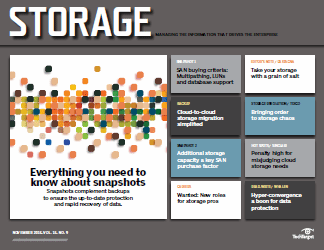 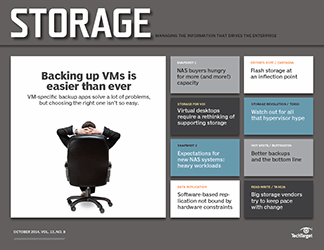 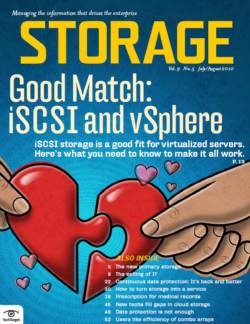 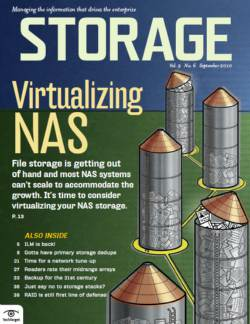 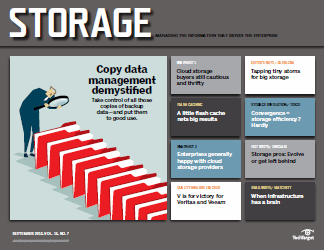 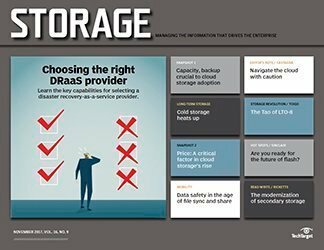 Large storage vendors with their own shows are reluctant to put their marketing behind other shows. 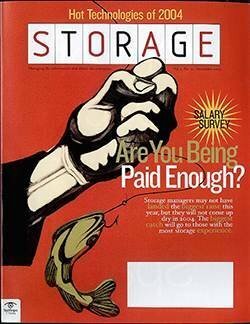 They see the value in serving up the Kool-Aid at their own conferences. 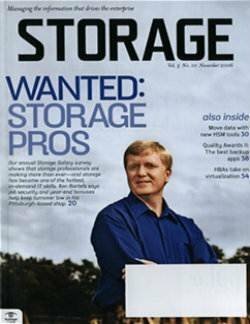 The value is lacking for storage pros, though. 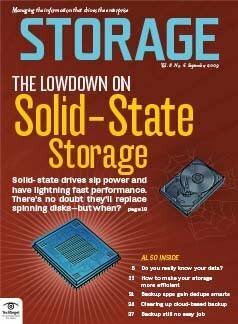 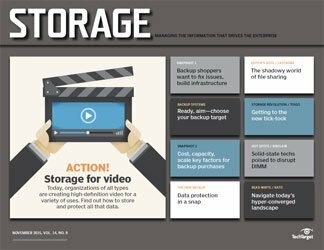 What are your favorite data storage conferences, and why?